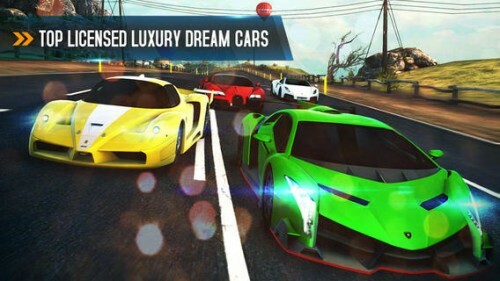 Asphalt 8: Airborne is compatible with iPhone 4, iPhone 4S, iPhone 5, iPod touch (4th generation), iPod touch (5th generation) and iPad and requires iOS 5 or later. You can get this game from the App Store or only $0.99. Don’t waste your time!